Biocontrol traits of Bacillus licheniformis GL174, a culturable endophyte of Vitis vinifera cv. Glera. Arrhythmogenic Cardiomyopathy (ACM) is associated with arrhythmias and risk of sudden death. Mutations in genes encoding proteins of cardiac intercalated discs account for about 60% of ACM cases, but the remaining 40% is still genetically elusive. Comprehensive transcript profiling of two grapevine rootstock genotypes contrasting in drought susceptibility links the phenylpropanoid pathway to enhanced tolerance. The transcriptional landscape of the deep-sea bacterium Photobacterium profundum in toxR mutant and its parental strain. 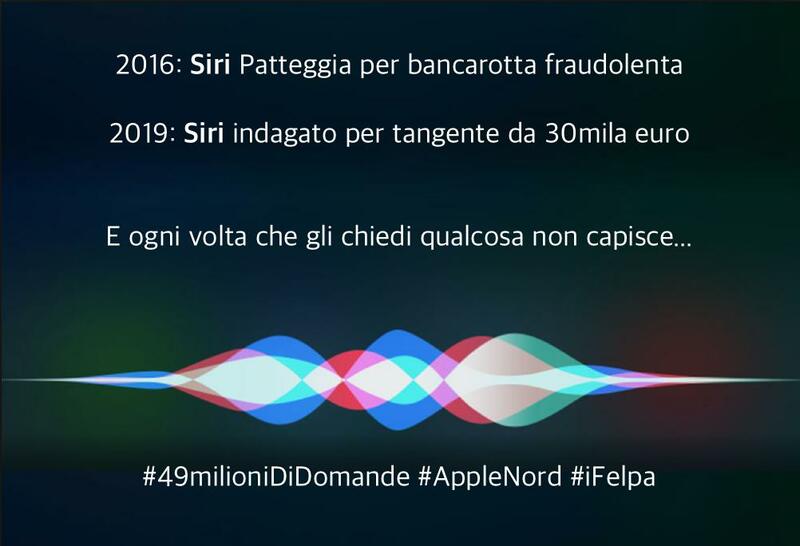 @telatin: Updating iLega - iRubato? @telatin: @cumhuravsar @andrewjpage Sort of E. shigellae then? From a question in Ask Ubuntu, i found this useful way to test the behaviour of a script that one wants to run as a cron job: /bin/sh -c "(export PATH=/usr/bin:/bin; /path_to_script/script.php </dev/null)"
The default satus bar of tmux looks poor and can be improved. A possible source: https://github.com/gpakosz/.tmux cd git clone https://github.com/gpakosz/.tmux.git ln -s -f .tmux/.tmux.conf cp .tmux/.tmux.conf.local . My first graphic design program has been CorelDraw 4.0, bundled with my inkjet printer I think, for Windows 3.1. It featured fake gradients (let’s say, 10 colors from yellow to red, typically) and a general lack of complexity that was perfect for beginners. I upgraded to CorelDraw 5 and several things became day by day … Continue reading Affinity found! Apple computers have dedicated keyboard buttons for volume and display brightness adjustment. If you also press Shift+Option (alt) you’ll be able to fine tune both as shown in the video below. OhMyZSH is a gorgeus enhancement to the standard shell, with better tab-completion and visual feedback. Installing the vanilla version is as easy as: sh -c "$(curl -fsSL https://raw.github.com/robbyrussell/oh-my-zsh/master/tools/install.sh)"
First you can create a new directory, then to change the system setting: defaults write com.apple.screencapture location /path/to/screenshots/ Finally to make the change immediately available: killall SystemUIServer The picture below is an example. The famous app “Caffeine” now has its command line hack. Since Lion there’s the command: caffeinate -t 600 to do this. With several switces like “-d” to keep the display active, “-s” to keep the system running (only on AC power). See man caffeinate for more. © Proch. All rights reserved.